Inside: Four simple ways to make your home smell good for fall. This might be a stretch, but I’m pretty sure everyone loves the smells of fall. 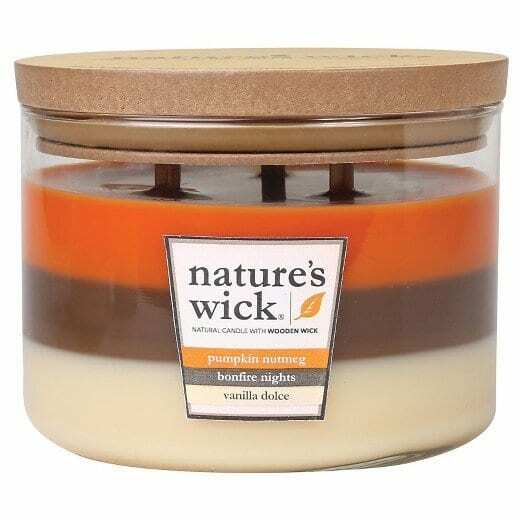 You know…pumpkin, fir trees, cinnamon, all of those comforting, fall-like smells. 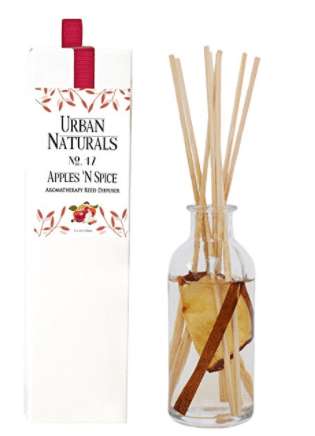 For me, these smells bring back wonderful fall memories and keep the stress of the busy season from getting to me too much. 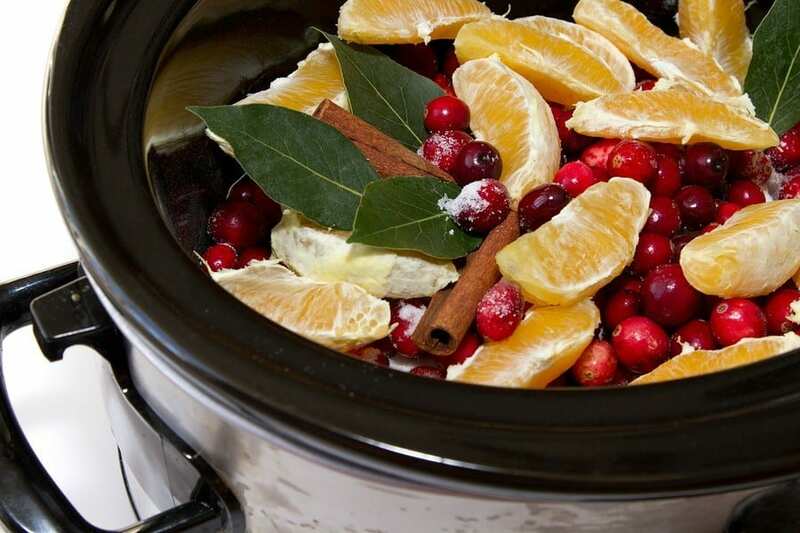 So how can you make your home smell like the most wonderful season of the year? Here are a few ways. If neither of these is an option for you, try using a reed diffuser, a glass of oils with rods sticking out that absorb the scent of the oil and release it into the air. When the oil runs out, you can refill the glass with the same oil, or try a different one. Try this option if you are in a small space or plug-in air fresheners/candles aren’t allowed where you live. Another option is a simmering pot, which reminds me of my childhood. This is how we did it back in the day. Just simmer herbs or fruit in a pot over the stove! 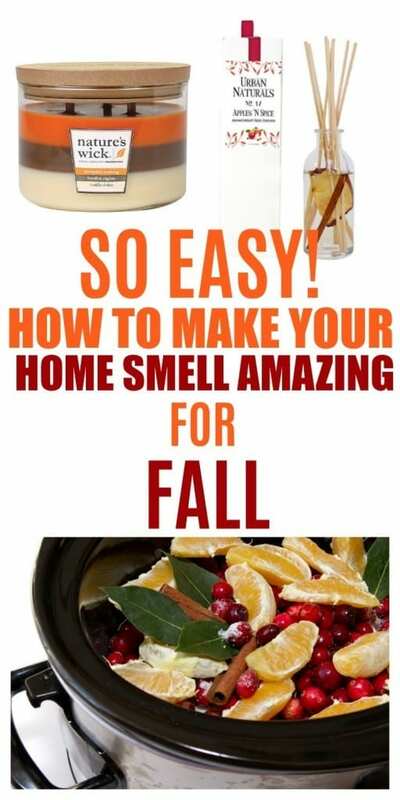 An easy peasy and more affordable way to make your home smell good for fall. 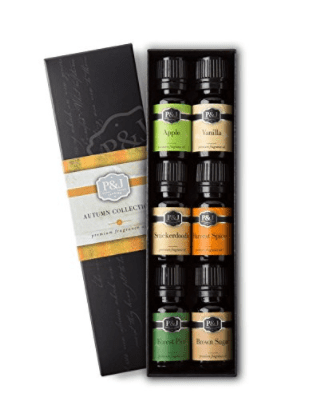 This creates the perfect fall scent using supplies you probably already have. If you would like to know how to make these homemade scents, visit 9 Homemade Air Freshener Stove Top Potpourri Recipes Or Fragrant Home: 15 Simmering Pot Recipes. Are you ready for fall leaves, pumpkin spice everything and to make your home smell good for fall? I sure am. If you have any tricks up your sleeve for making your home smell like fall, please share! I love the simmering pot option – we always use a cinnamon mixture at Christmas and it doesn’t feel the holidays without it.